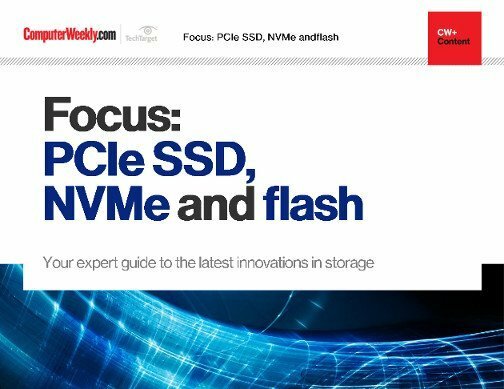 Flash storage is the fastest-growing segment of the storage market, and there are a number of emerging drive technologies and flash standards that you should be aware of. The biggest news on the drive technology front that's happening today is the introduction of 3D NAND chips. These chips are stacked vertically to increase the density of cells on a single chip, which in turn increases overall capacity. 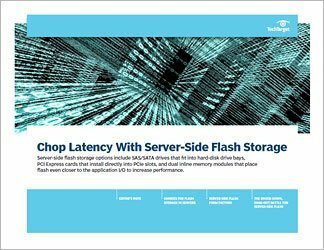 Another key development is the use of TLC, or triple-level cell, flash in enterprise arrays, due to more sophisticated flash controllers that can balance the wear on these less expensive drives. 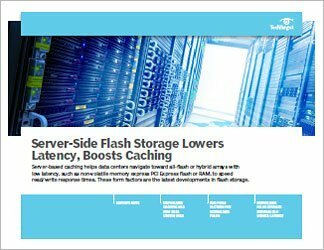 This is becoming common today and it will further reduce flash costs, making the technology more appealing to a wider variety of organizations. 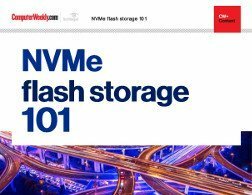 It will also bring flash even closer to cost parity with hard disk drive systems, which may help to drive the popularity of all-flash arrays. As noted above, there are also a number of new flash drive standards aimed at ensuring that chips and drives from multiple vendors are compatible -- SATA Express and nonvolatile memory express. 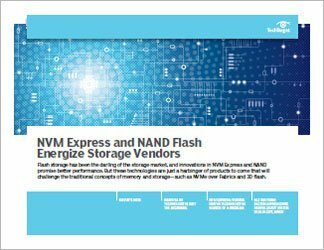 Our Drill Down on new drive technologies and standards will put these SATAe and NVM Express standards in context and explain the importance of both SATAe and NVM Express. You'll also learn about how NAND chips are evolving and possible successors to the technology.